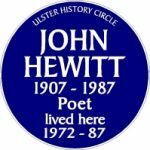 John Hewitt was born at 96 Cliftonpark Avenue, Belfast, on 28th October 1908 and educated at Agnes Street Methodist Primary School (where is father was principal), Methodist College and Queen’s University, Belfast, where he took a BA in English. 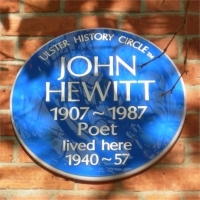 From 1930 to 1957 he worked in the Belfast Museum and Art Gallery, and while living at 18 Mountcharles published his first book of poems, No Rebel Word (1948). 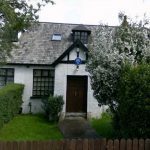 In 1957, having been passed over for the directorship of the Museum, supposedly because of his left-wing views, he resigned from his position there and took up the post of Art Director of the Herbert Art Gallery and Museum in Coventry, where he stayed until his retirement in 1972. 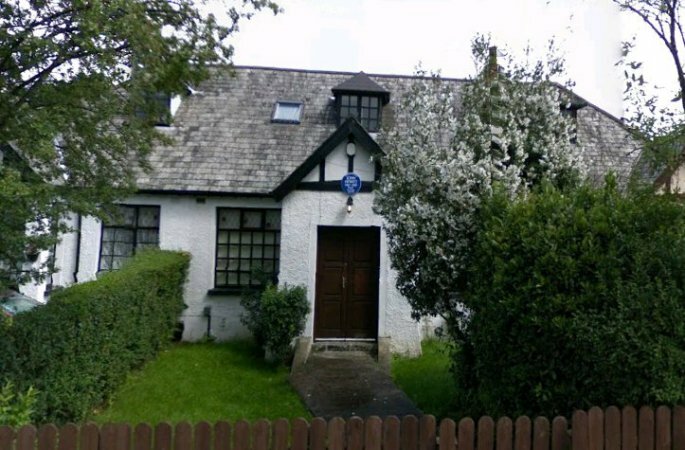 There were further publications during these years – including a Collected Poems in 1968 – but his most productive period follwed his retirement, when he moved back to Belfast (11 Stockman’s Lane). 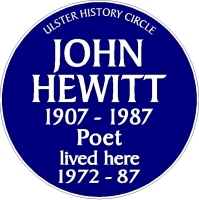 During that time he published seven new poetry collections, a book on the rhyming weaver-poets of Antrim and Down, and monographs on the artists John Luke and Colin Middleton. 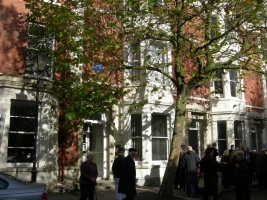 Between 1976 and 1979 he was writer-in-residence at Queen’s University, Belfast, and in 1983 was made a freeman of the City of Belfast. Hewitt described himself as a “man of the left” and with his wife Roberta was involved with organisations like the British Labour Party, The Fabian Society, the Left Book Club and the Peace League. He was an early advocate of the idea of regionalism inside Ireland and notably described himself as “Ulster, Irish, British and European.” He stood in a direct line of descent from the political liberals of 1798. 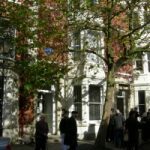 Accepted as a charity by the Inland Revenue under reference XR81640 NI Charity Registration Number: NIC100124	Unite Theme powered by WordPress.